Steel is a basic raw material for infrastructural development and multiple other uses. The demand for steel will inevitably grow in line with the country's economic and infrastructural development. Major buyers of mild steel and re-rolled products include individuals, government and institutional buyers (developers). The government's infrastructure building activities is an important source of demand. 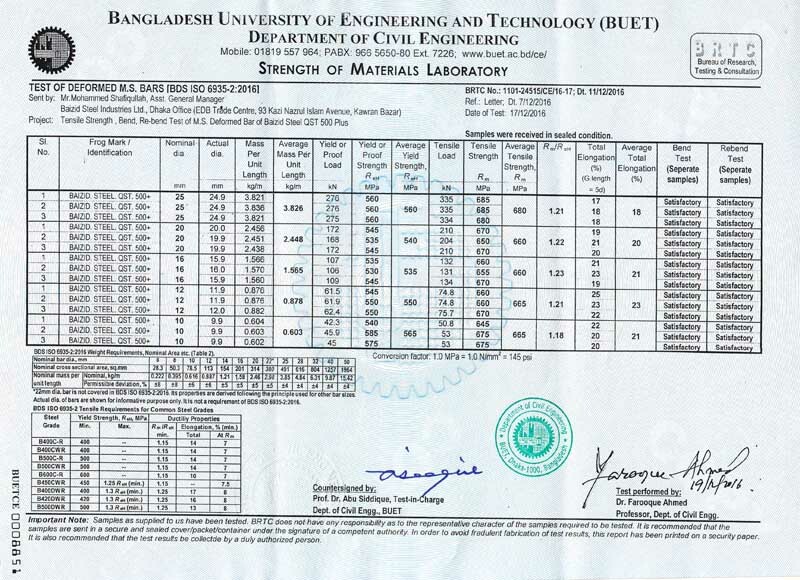 Bangladesh's annual demand for quality rod has been estimated at more than 2.5 million tons. The sale of mild steel (MS) rod has dropped by about 50 per cent in the last few months mainly due to its higher price, along with lesser numbers of development works of the government and the sluggish real estate and housing business. Besides, the government raised fuel prices four times since May, 2011 a move that would trim the country's subsidy burden but would add to the persistently high inflation. The government also has increased the electricity prices by 21.28 per cent to reduce the burden of subsidies. The price hike was made effective from 1st material has jumped to close to 40 per cent in the last six to eight months due to multiple reasons like scarcity of raw materials in the market, higher exchange rate, price hike of fuel and power and higher interest on bank loans. Availability of raw materials, transportation, port facilities and tariff rationalization are the key challenges for the development of steel industry. 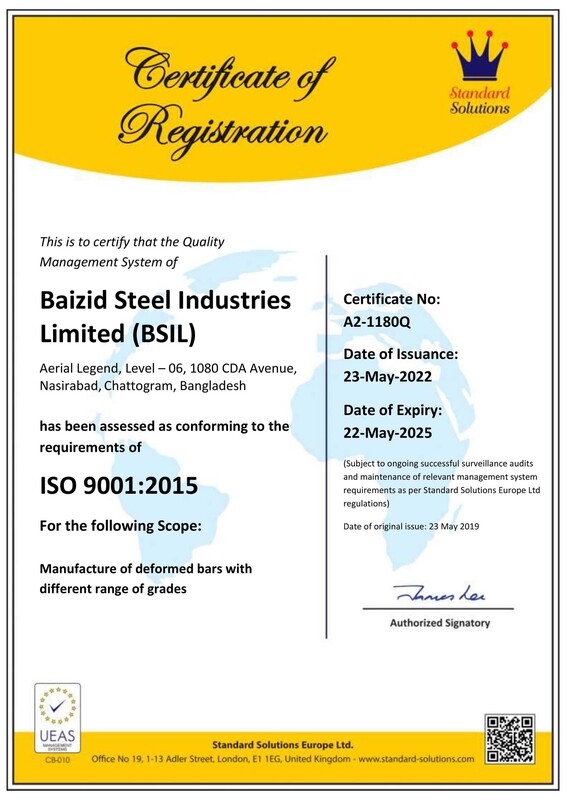 Bangladesh urgently requires a number of basic steel industries to help the rapid industrialization process. Consistent and sufficient supply of gas is a major issue in steel manufacturing industry. 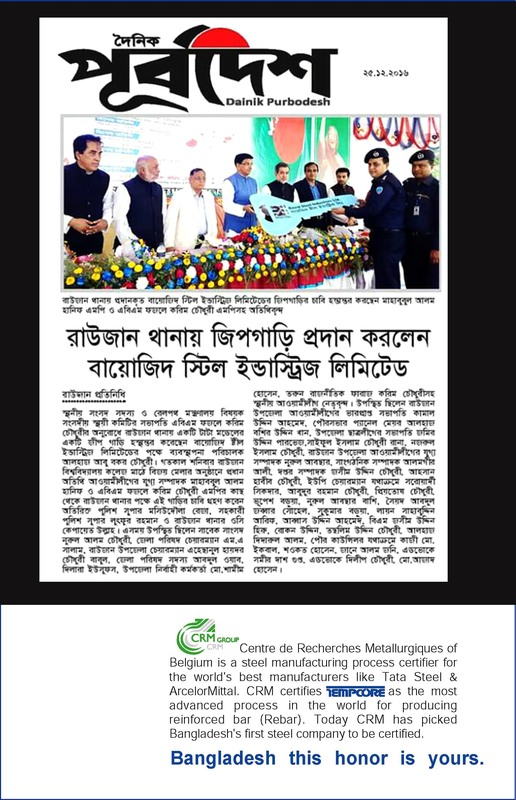 Considering the overall development and industrialization process, steel industry in Bangladesh has huge potential of growth in the coming years. 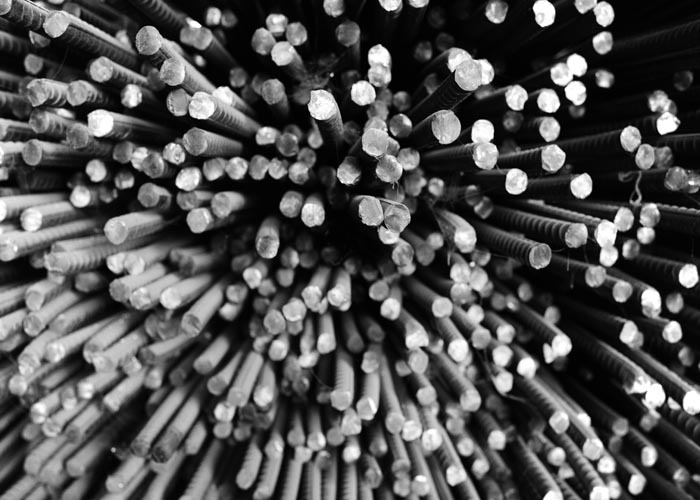 Steel could be chosen as a prime sector for investment to earn a sustainable return. Moreover, recent agreement with the Indian Government for transit facilities to India's seven sisters province can open a new door of export of quality rod.